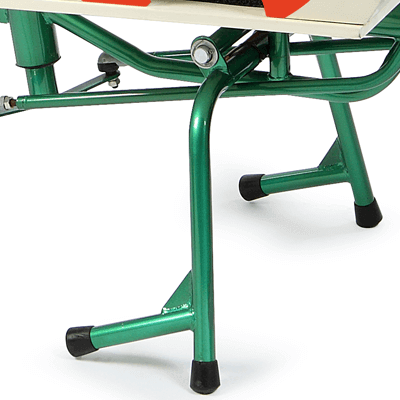 Comfortable and handy thanks to its low center of gravity and light steering. Ideal for transporting your children, pets, shopping, or for transporting things to the city center. 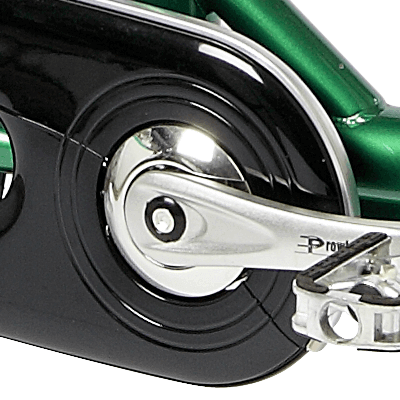 Thanks to the pedal-assisted you can deal with full-load medium-long paths even with challenging slopes. 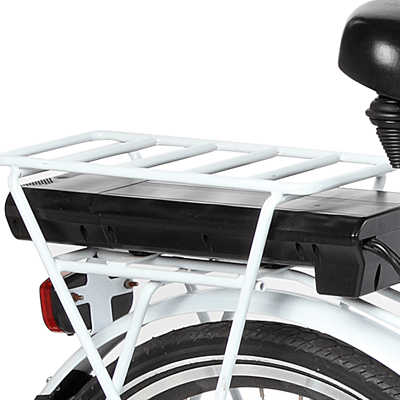 Our Cargo e-bikes are equipped with integrated padlock and removable chain. The central kickstand of the e-bike allows easy parking and excellent stability even on uneven ground.